We are local cash house buyers in Omaha NE and work with local home owners who need to sell fast. The home owners we’ve worked with come to us with all kinds of reasons for needing to sell fast. But here’s the “official” reason we’ll buy a house in any condition in and around the Omaha market (including other cities in NE). Since we buy houses with cash and don’t need to get bank approval… we have the flexibility to buy local NE houses in any condition. 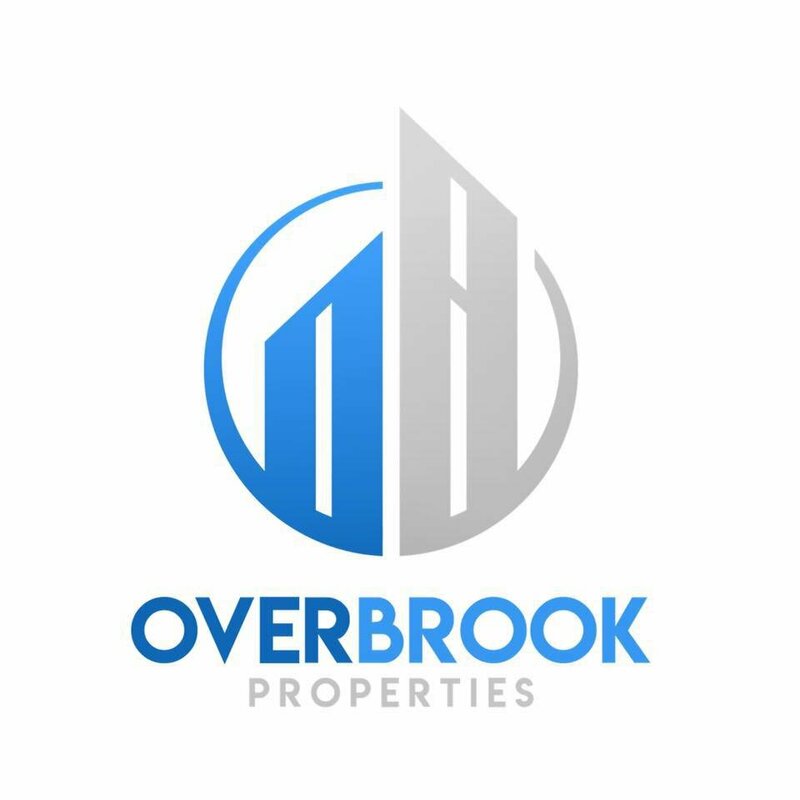 Here at Overbrook Properties, we are cash house buyers in Omaha. Our business model is to help homeowners who need to sell a house fast (especially houses that need work) by buying your house for cash… then us and our local partners fix up the property, beautify the neighborhood, and sell it “move-in” ready to a happy new home owner. We Buy Houses In Omaha In Any Condition, Give Us A Try! Call Us At (402) 541-7910 To Get A Fast-Fair Offer On Your House Today!